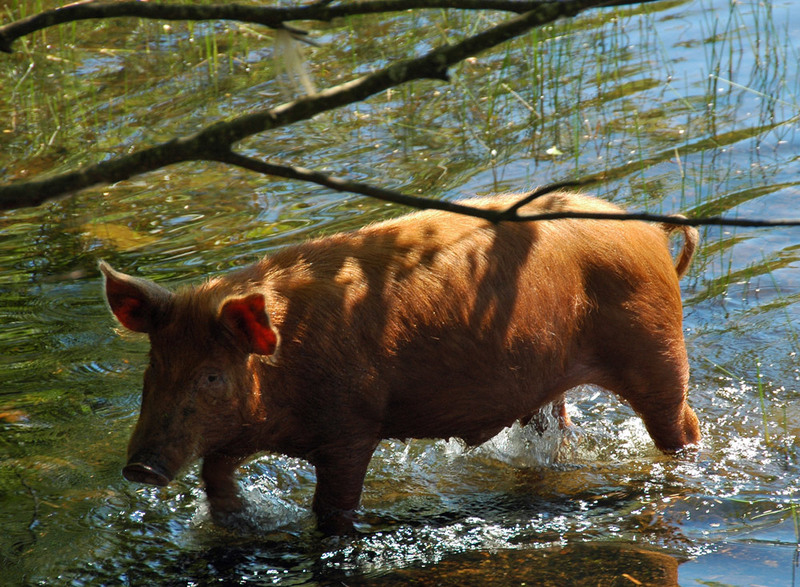 Cooling down in the Lily Loch on a hot Islay summer day, one of the pigs owned by Dunlossit Estate. This entry was posted in Freshwater Loch, Landscape, Repost, Sunny Weather and tagged Dunlossit, Islay, Lily Loch, pig by Armin Grewe. Bookmark the permalink.